Our pickup sites are private homes or businesses, and the locations shown below are approximate. When you are signing up, you can search for the nearest to your address to find a convenient location, and you will receive the exact address and pickup instructions in your Welcome Letter email. 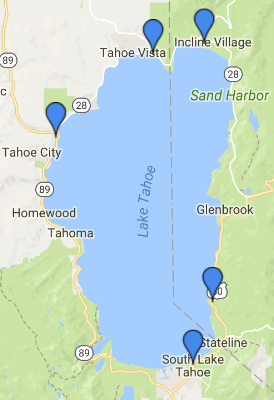 Traffic at this site is heavily impacted by the Truckee Thursdays event, mid-June through August.